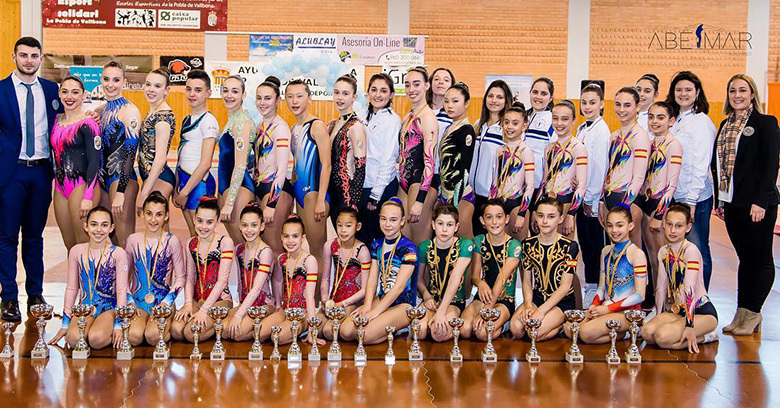 Are you interested in collaborate with ABETMAR Gymastic Club? Send us a e-mail, we will be in contact with you, and will provide all the information that you could need. With the Sport Aerobics Valencia Mar Club appreciation to the public and private companies and organizations that collaborate wit us.